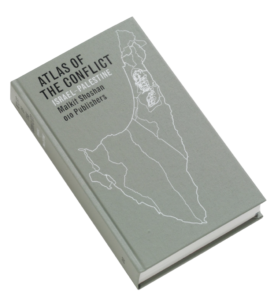 The Atlas of the Conflict maps the processes and mechanisms behind the shaping of Israel-Palestine over the past 100 years. 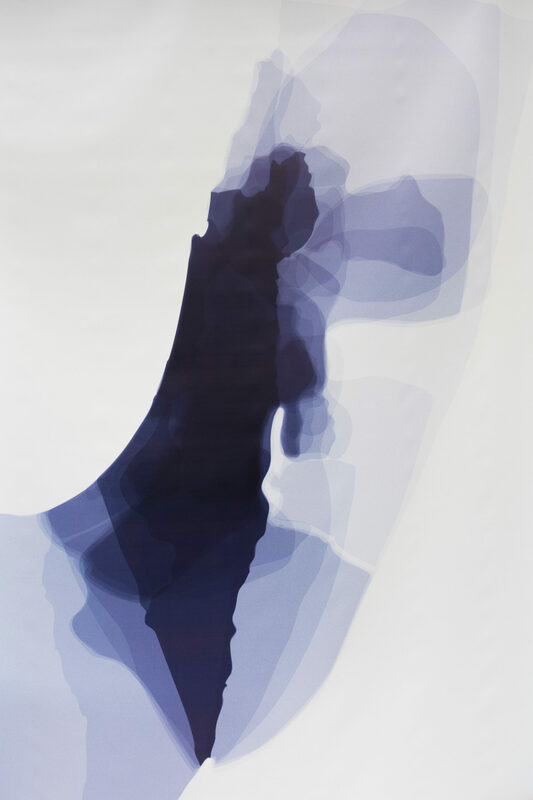 Over 500 maps and diagrams provide a detailed territorial analysis of the Israeli-Palestinian conflict, explored through themes such as borders, settlements, land ownership, archaeological and cultural heritage sites, control of natural resources, landscaping, wars and treaties. A lexicon, drawing on many different information sources, provides a commentary on the conflict from various perspectives. As a whole, the book offers insights not only into the specific situation of Israel-Palestine, but also into the phenomenon of spatial planning used as a political instrument.